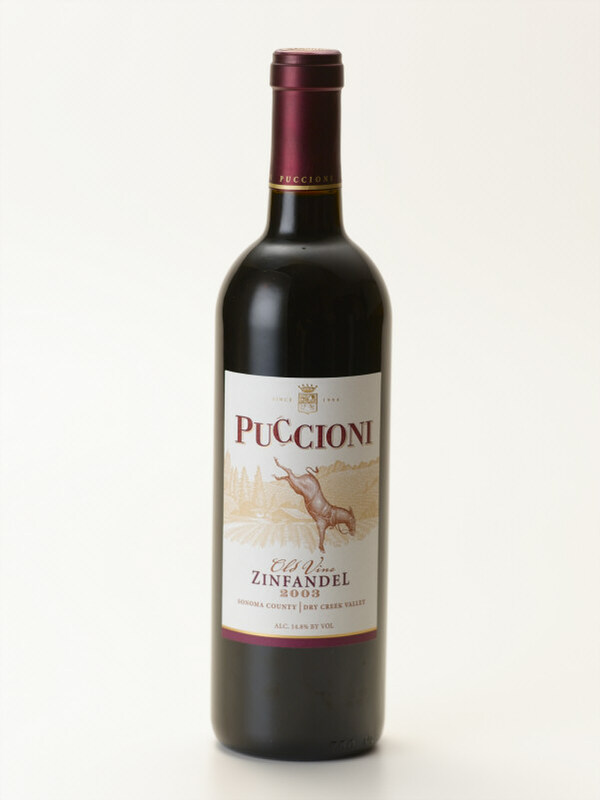 Puccioni "Old Vine" 2003 Zinfandel wins a silver medal in the Dallas Morning News wine competition. Sustaining a Family Legacy in Dry Creek Valley "Glenn Proctor leads two lives"
We are excited about the article just published in the March issue of American Vineyard. Use the link above to retrieve the entire article from our website.